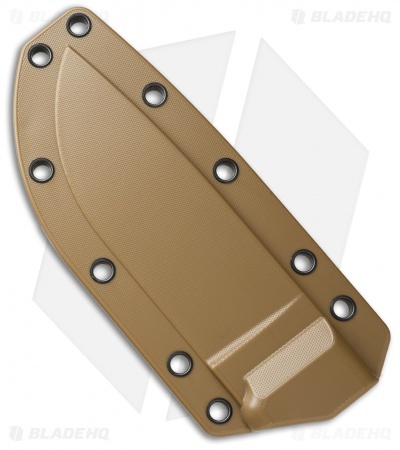 This molded coyote brown sheath from ESEE fits the ESEE-4 fixed blade. Only includes the sheath. If you're looking for an ESEE-4 knife click HERE!